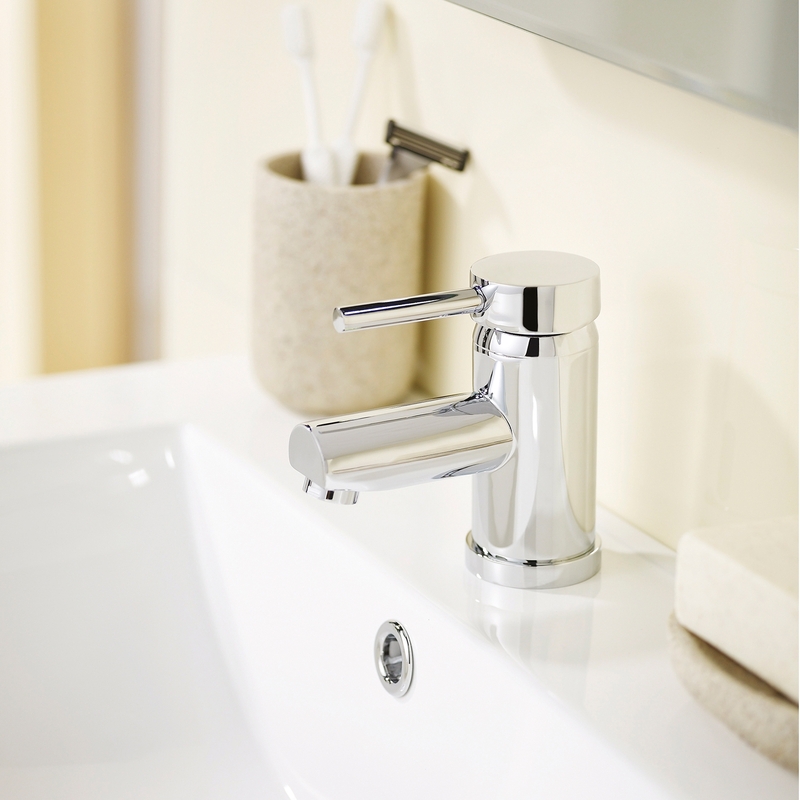 Mixer taps are the practical choice in the bathroom or cloakroom. 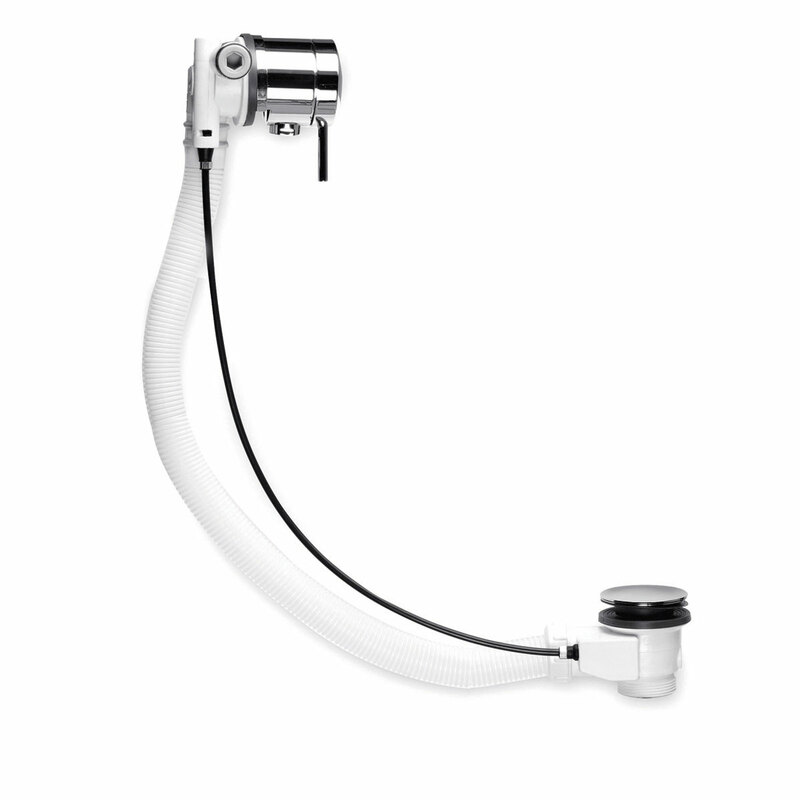 They're easy to install, easy to operate and allow you to control the water to make sure that the flow and temperature are prefect for your needs. This is one of our most popular mixer taps given its simple design which will match perfectly with lots of other items in the bathroom, and in addition, it offers superb value for money. Sometimes it can be tricky to find a mixer tap which works effectively with a low pressure system, so this tap is unusual in that it works with as little as 0.2 bars of pressure. The push button waste is included with the tap so there's no need to go to the expense of buying one separately. This is a good quality tap which comes with a 5 year guarantee also. So far each item has been exactly as described and sold at an unbelievable price. 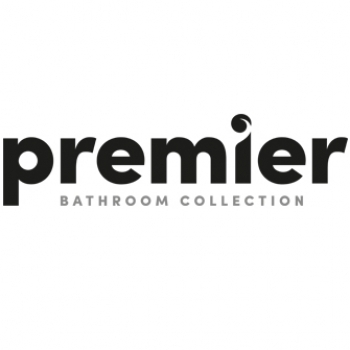 Delivery is super prompt and when I had a problem it was resolved with no fuss and a maximum of courtesy and positive communication.